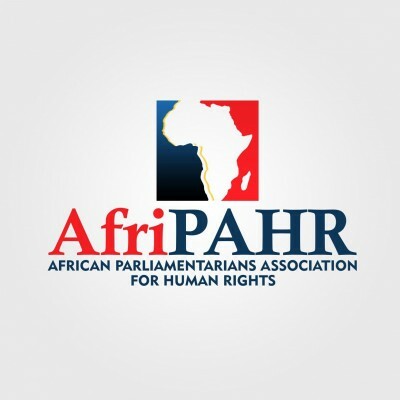 The platform will enable men to be empowered through conversation and connectivity, giving them the opportunity to discover new and interesting ways to grow and develop themselves further to become men of honour and stature. Our audience will be Joined by Mafa Bavuma, Luvuyo Jongile , Sihle Tshabalala , Nqabayomzi Kwankwa and Luthando 'Jezz' Tibini, just a few people to mention. They will have the opportunity to exchange views and opinions on the business, growth, success and the roles that they play in society. The Gentleman’s Network is to bring together like-minded visionaries to a space that will enable a one-on-one connection out of the digital community, and to kick-start our primary goal which is to support underprivileged communities and families. 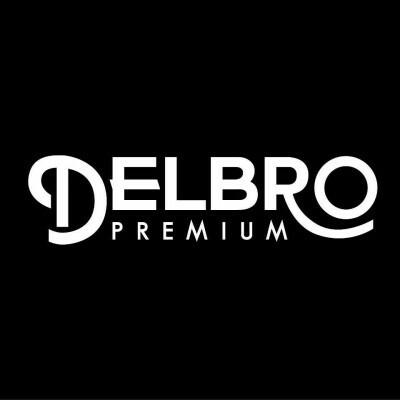 Our program director will be dressed by Delbro Premium, a brand that prides itself in sophistication, distinction and style. 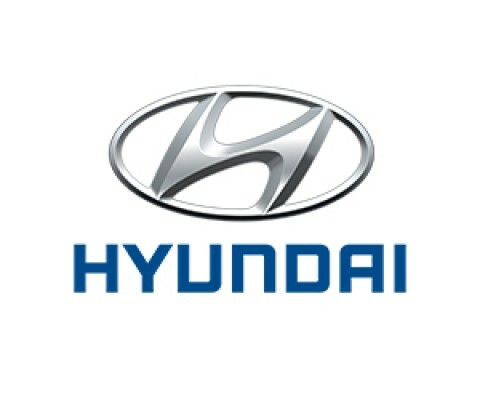 The merchandise includes the most stylish and elegant mens wear, shoes and accessories and is owned by Hashik Dullabh. Courage is the beginning of victory as we introduce our partner Sibanye Wines founded by Nezo Hlalu. For more information on tickets please contact Linda Tom 079 791 8083 or Fikiswa Majikela on 062 005 4723.